CAA's Advanced Ballet Companies are designed for students in CAA's Ballet School wishing to prepare for professional or university careers in ballet. Company dancers also work with professional ballet dancers from Ballet West and from across the United States including Darrell Moultrie, Peggy Dolkas, and Francisco Gella. 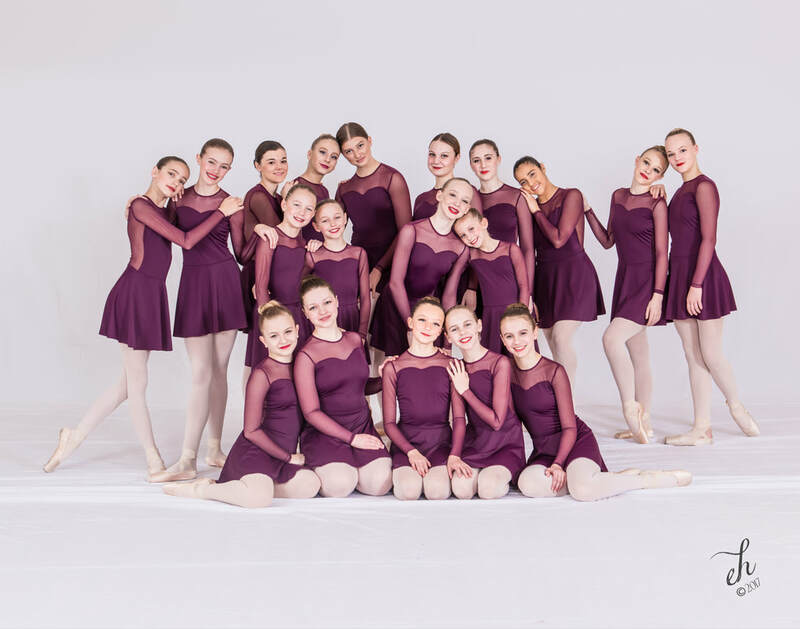 Company members have received multiple awards at Youth America Grand Prix and CAA was selected as the "Outstanding School" at the Denver YAGP semi-final in 2014. Company members also received multiple scholarships and awards - including 1st Place Ensemble - at the 2016 American Ballet Competition. Advanced Ballet Company dancers will perform in CAA' s production of Cinderella, CAA's inaugural Ballet Showcase during the 2017-18 season. CAA's Ballet Company program is for students in CAA's Ballet School who wish to augment their ballet training through additional studio time in technique, variations, and choreography. Company dancers will develop a strong repertory of classical and contemporary ballet as they work with CAA's exceptional ballet faculty along with renowned master teachers. Company dancers will have the opportunity to perform in CAA's production of Cinderella, and CAA's inaugural Ballet Showcase during the 2017-18 season.